Movies and TV very often portray divorce as highly contentious and adversarial, often with scenes of a bitter and contested court battle. These images give us the impression that divorce is all about winning or losing, about anger and sometimes even revenge. In reality, divorce can look entirely different for a couple that is ready to separate. Mediation is an excellent and highly effective way to resolve the important issues in a divorce without even having to engage in a court battle. Mediation can help you and your spouse find ways to compromise so that you can move forward after your divorce in a way that is more positive and productive. While this may not match the images that you see on TV or in the movies, this version of reality is actually much better and ultimately healthier. 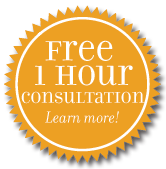 Johnson Mediation offers comprehensive mediation services to couples in the Bloomington, MN area who are ready to begin the divorce process. 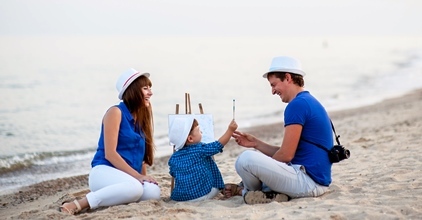 Our team has helped many local couples find ways to solve issues around division of property, assets and debts, develop parenting plans that outline child custody agreements and even determine whether spousal or child support is necessary and warranted in your case. We offer divorce mediation, divorce coaching, parenting consultant, parenting time expeditor, early neutral evaluations and post-divorce support. Traditional litigation via the court system puts your future in the hands of a judge and your attorneys. Our mediation and divorce services let you and your spouse determine how best to move forward. Johnson Mediation can be your partner in this process. We can help you focus on your family and your future. For more information or to schedule a time to speak to a member of our professional divorce services staff, call 952-401-7599 or email jeff.johnson@johnson-mediation.com.